The Arts and Science Federation of Associations has elected their new president, Jonathan Roy. 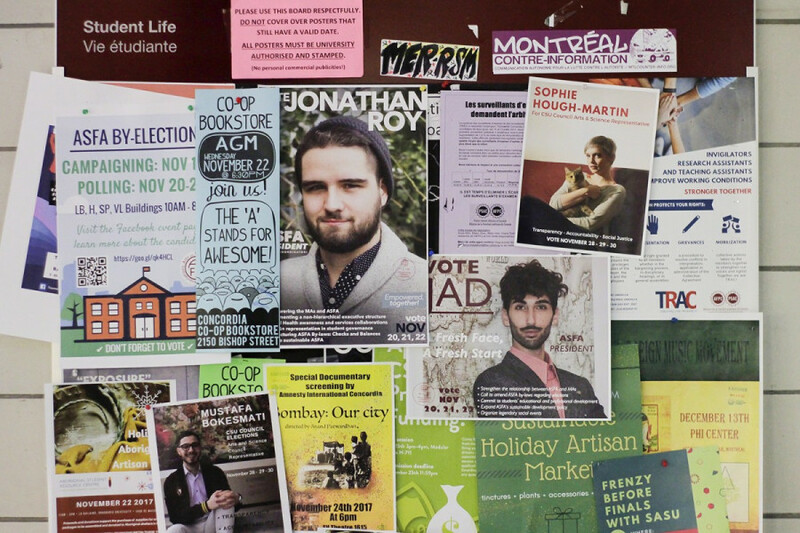 By the time polling ended on Wednesday, 491 students took the opportunity to voice their opinion in this election. It is the first time an ASFA election reached quorum since March 2016. Quorum for the election was 373 votes. Presidential candidate Jad-Faraj Abi Semaan was disqualified on the last day of polling, “after careful consideration following multiple credible complaints of electoral violations,” according to Chief Electoral Officer, Ekaterina Roubanova. Semaan said he plans on contesting his disqualification. Abi Semaan said that he is in the process of contesting the disqualification in an interview with The Link.